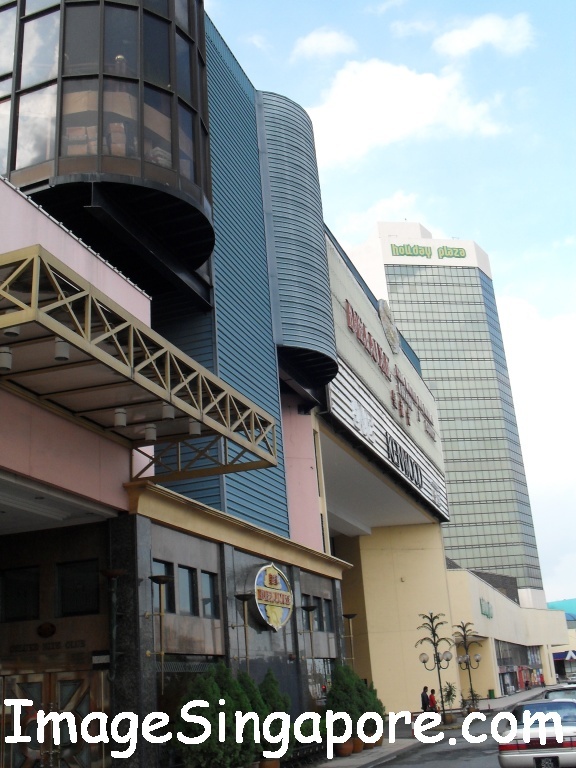 The Holiday Plaza mall is a relatively old mall in Johor Bahru. Many of us who have been to Johor Bahru years ago would remembered this mall well. In the old days ( more than 15 years ago) this mall was the main place of attraction for shopping. 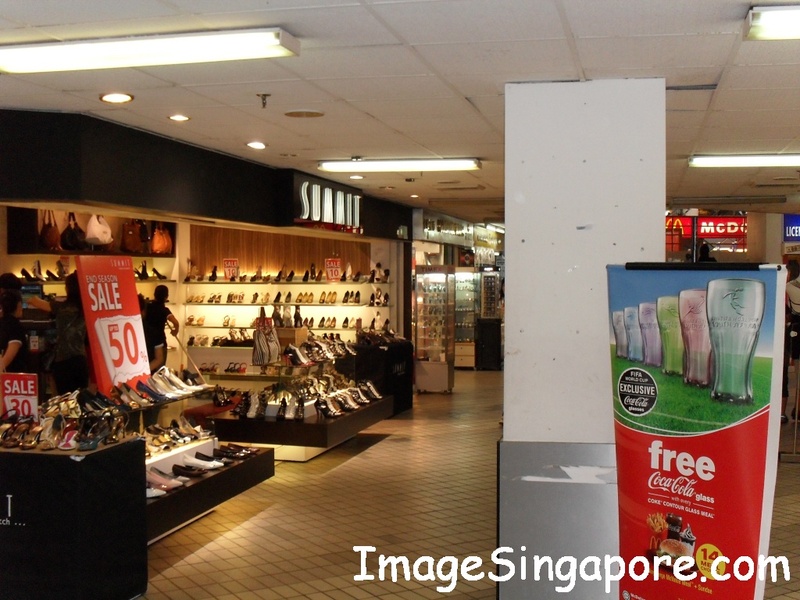 Many Johoreans and Singaporeans would hang out in this mall, doing their shopping and enjoying the food or buying pirated games and CDs. I remember clearly the MacDonald restaurant at the basement of this mall. Because that was the restaurant that many folks hang out after finishing their shopping and there were many young kids playing at the small playground next to this restaurant. As I was staying in 11@Century Hotel which was just 10 minutes walking distance from Holiday Plaza, I wanted to take the opportunity to revisit this mall. As I walked into the mall, I felt as though time has stood still for this place. All the fond memories that I had about this mall came back to me quickly. I am pleasantly surprised that the MacDonald restaurant was still there, unchanged and stood up to the test of time. Everything was exactly the same; even the small playground was still there. In addition, there are still shops that sells pirated games, CDs and movies. The stall holders were still aggressively calling out customers to buy games software and CDs. The mall was not crowded when I was there. Perhaps it was because I visited this place on a Friday afternoon where people are still at work. There were still many shops selling clothes and hair salons. There was also a Guardian pharmacy where I bought a few medicine. Also there was the Parkson store which is the mall anchor tenant, selling almost everything you need. 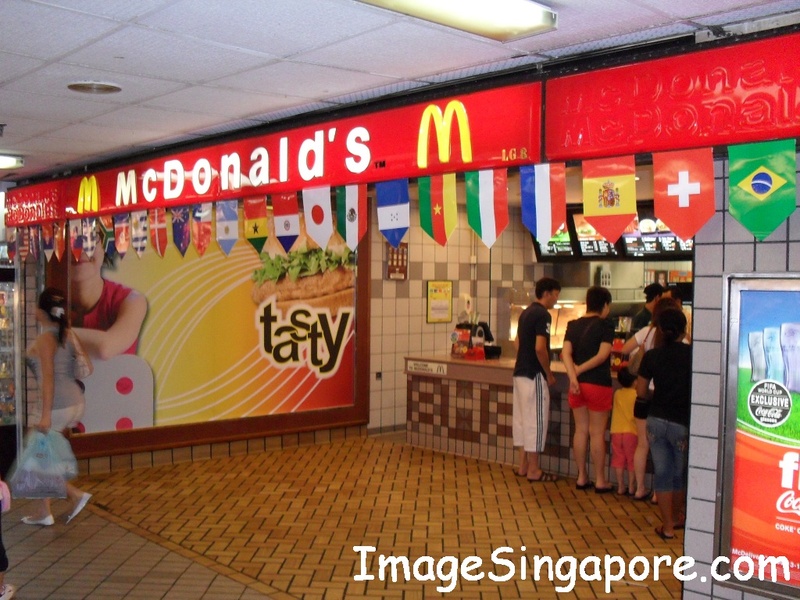 For food outlets, you have MacDonald, KFC, Pizza Hut and a Chinese restaurant situated just outside the side entrance on the left; where it is nearer to Mutiara Hotel. If you are keen in buying local produce such as local coffee, candies, food and other products, I saw 2 stores selling these local products. For those who wants a makeover, be it your hair or any part of your body, there are plently of hair and beauty salons. Just go the highest floor of this mall, all the salons are there for your picking.